Break into the growing business of frontend development with the Ultimate Front End Development Bundle. Web developers are the people who keep the gears turning behind the scenes on all of your favourite applications and sites. 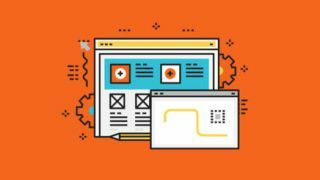 It's a career that rewards structure as much as it does creativity, and you can join the ranks with the help of the Ultimate Front End Developer Bundle on sale now for just $39 (approx. £29). You can get the Ultimate Front End Developer Bundle on sale for just $39 (approx. £29), which is 96% off the full retail price. That’s a massive saving on a bundle that could help you launch a new career, so grab this deal today.